Wikitribune will cover news, UK and US politics and science and technology, producing “fact-checked, global news stories.” Like Wikipedia, the site will be free to access. Wales hopes to raise money to pay journalists through a crowdfunding campaign. Those who donate become supporters, and will have a say in what the site covers. Readers will be involved in fact-checking and sub-editing articles. “This will be the first time that professional journalists and citizen journalists will work side-by-side as equals writing stories as they happen, editing them live as they develop, and at all times backed by a community checking and rechecking all facts,” Wales said. Wales was inspired to launch the site thanks to the White House administration, and in particular Donald Trump’s senior counselor, Kellyanne Conway. The crowdfunding campaign starts Tuesday, with monthly “support packages” being sold to fund the initial group of journalists. 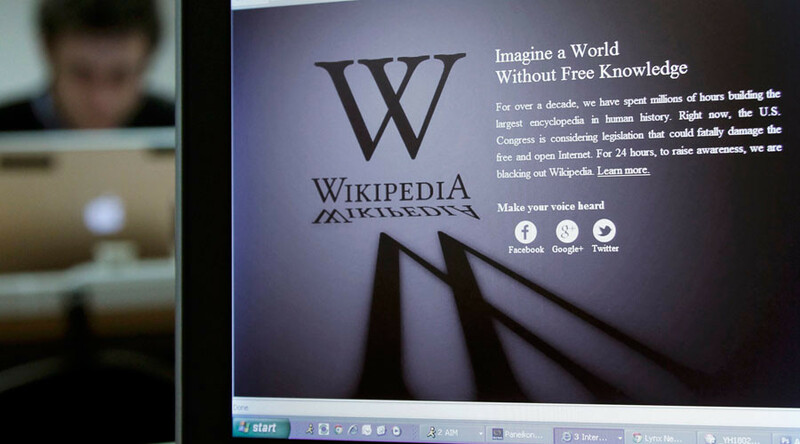 At the time of writing, Wikitribune has more than 1000 supporters. If fundraising efforts go well, Wales hopes to hire journalists before the UK general election on June 8. Wales founded Wikipedia with Larry Sanger in 2001. He set up the Wikimedia Foundation in 2003 and sits on its board. Wales also is a board member of Guardian Media Group, the parent company of the Guardian.